Look! 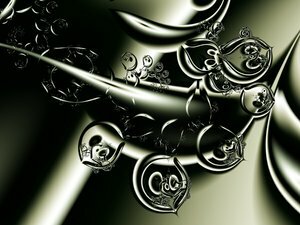 a fractal.My other fractals:http://www.sxc.hu/browse. ..